This Sunday marks a particularly special anniversary in American comedy. 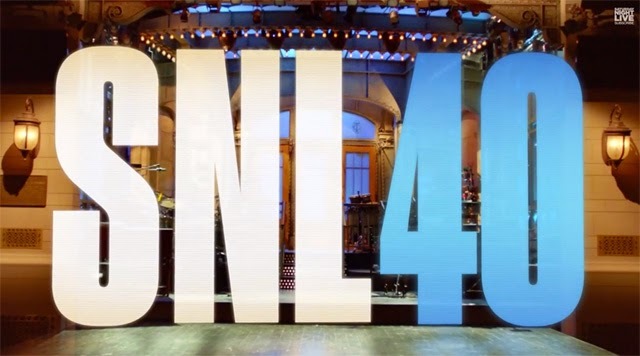 In a large special, Saturday Night Live will be celebrating its 40th anniversary not only as a pop culture making TV show, but for spawning some of the finest entertainers of the modern era. While it wouldn't seem too common, there is a little bit of an overlap between this lengthy sketch show and the Oscars. While there haven't been any winners, there have been quite a fair share of nominees. The following is a tribute to those names who managed to exceed the trapping of sketch comedy to produce some of the finest and most prestigious content in film history. While the actor has gone through some rough times recently, he has been a comedy staple well before his momentary stint on the sketch show. 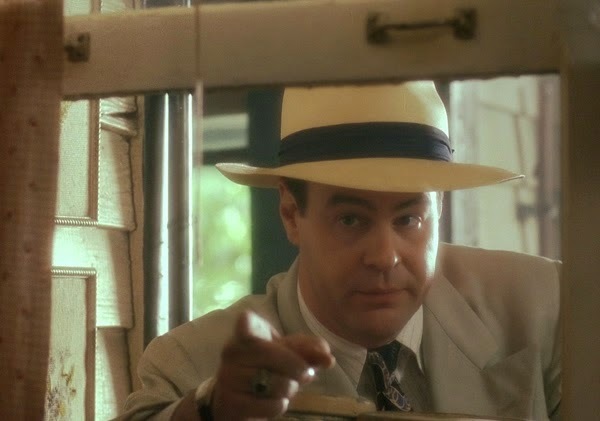 Having appeared in the Hal Ashby classic about court martialing a soldier, he gave a vulnerable performance that reflects a complicated yet moving portrait of uncertainty as Quaid's character enjoys his last moments of freedom with an excellent performance by co-star Jack Nicholson. 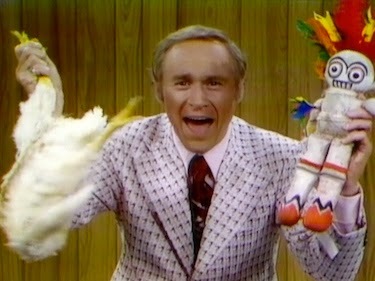 Unlike the many other co-stars that populated the early run, George Coe wasn't a name that immediately comes to people's minds. He was the quintessential old man on the series who since went on to have appearances in such films as Best Picture winner Kramer vs. Kramer. However, he was also the first person to be directly associated with Saturday Night Live and won for this Ingmar Bergman parody short, which he also co-directed. 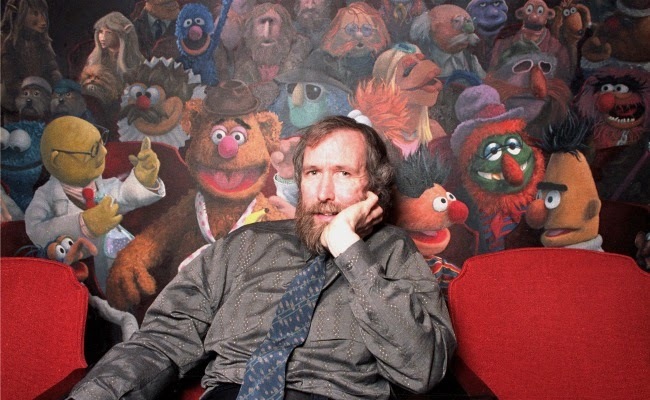 It is debatable whether or not Jim Henson should be associated with Saturday Night Live. For starters, it was his creation that was on the show. Even then, The Muppets were not the same that would later be seen on The Muppet Show or Sesame Street. However, his vague involvement with the show that produced some of the first season's low points makes him qualified for this list. With Time Piece, he is the earliest nominee on this list with a short which is described as a stream of consciousness montage involving time and bizareness. While she is yet another person who on the show momentarily, she has the distinct honor of being the first woman in the show's history to receive an Oscar nomination (and the only to receive two). She was nominated for having noteworthy roles in films helmed by the great Mike Nichols and Frank Oz where she challenged gender politics with wit and class. 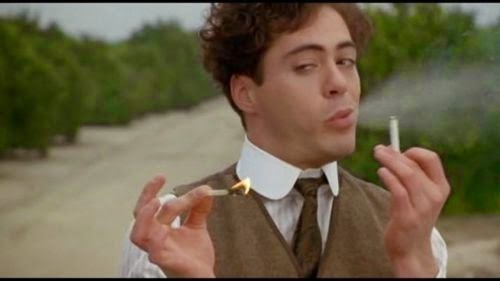 He may be one of the most charismatic actors of his generation, having beat drug addiction just to become the highest paid actor in Hollywood. However, his earlier, more ambitious work definitely showed the promise and longevity as he took on the iconic Charlie Chaplin and became the only actor to be nominated for playing a black face character. 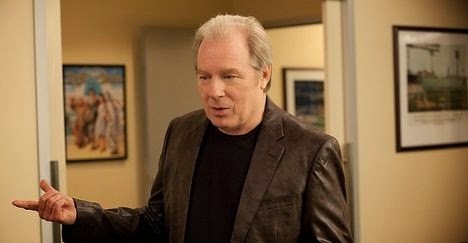 Overall, his charm remains the reason why he's such a likable guy, even if Rolling Stone Magazine recently named him the worst cast member in the show's history. To date, he is the only member of the original Not Ready For Primetime Players to have been nominated for an Oscar. He is also the only person on this list to have gotten it for starring in a Best Picture winner. While his charismatic lunacy got him far on the show, this race relations drama saw him flex his dramatic muscles to turn in a memorable performance who doesn't see eye to eye with Miss Daisy. He is only the second major cast member from the 70's to have been nominated for an Oscar. 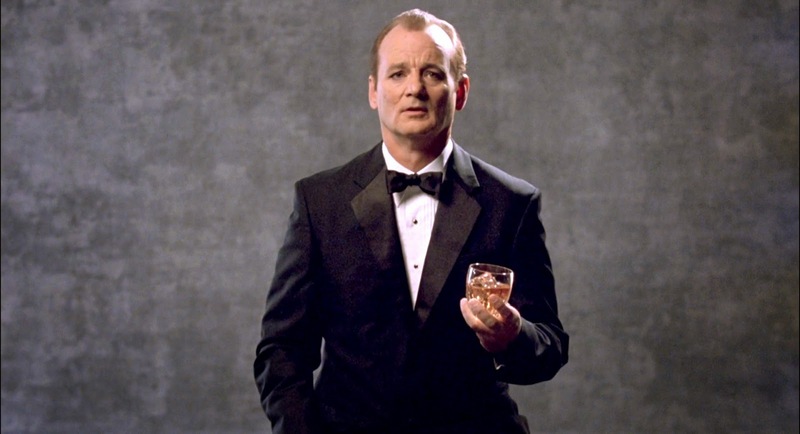 With an impressive resurgence thanks to roles in Wes Anderson films, Bill Murray has managed to escape his slacker persona to become a melancholic, thought provoking figure of old age, thanks largely to his performance in Lost in Translation. In the film, he manages to convey a lot of complex isolation and quiet disturbances in ways that were cinematic and showed the actor mature into the biggest example of comedian turned serious actor in the Oscars history. While he is yet another one year cast member, he has made quite a career since. Often starring alongside fellow Saturday Night Live cohort Christopher Guest, he received his Oscar nomination for penning the theme song for the mockumentary focusing on a folk band. He is the only person associated with the show to have been nominated for creating music of any sorts. It is one of the most touted Oscar nominations in recent history. 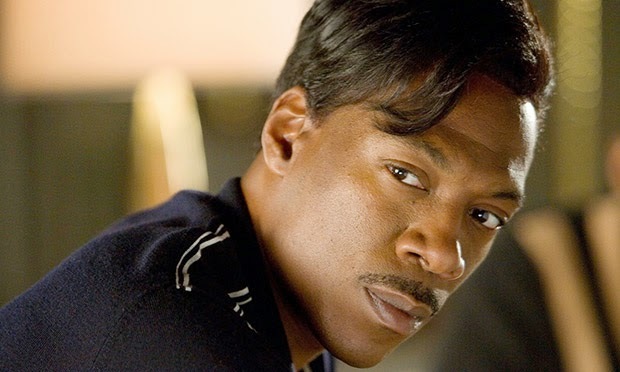 Did Eddie Murphy suffer from "The Norbit Effect"? Was this comeback that would have seen the actor become relevant and respected for naught? We'll never know. However, on top of being the youngest cast member who kept the show on during the struggling years, he was so full of power and charisma that it has been a shame to see him stumble. Still, his energy in this musical definitely presents a well earned nomination that also marked him as the first black cast member to be nominated for an Oscar. She is widely considered to be one of the best female comedians in the show's entire history. 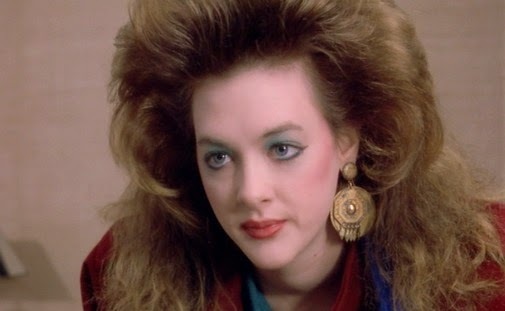 Much like Dan Aykroyd before her, she managed to take on various characters and fill them with humor. With Bridesmaids, she gained attention as making a film that proved that women could be funny. With this nomination, it not only proved that she was a talented writer, but she also became the first cast member to be nominated for writing. Labels: 2015, Bill Murray, Dan Aykroyd, Eddie Murphy, George Coe, Jim Henson, Joan Cussack, Kristen Wiig, Michael McKean, Randy Quaid, Robert Downey Jr.